can see, and some you can’t. 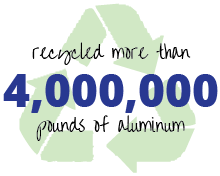 Recovering from a burn injury is different for everyone. 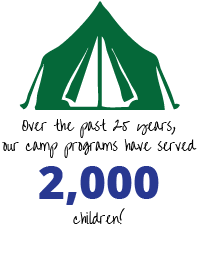 For some, emotional and psychosocial healing can often be as difficult as the physical healing. 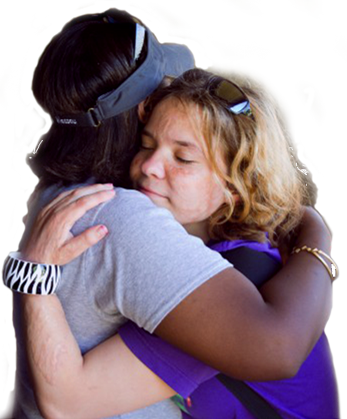 Moreover, what’s often forgotten is the secondary trauma that affects the injured’s family and friends- often in need, themselves, of support, encouragement, and a connection to a community of peers. 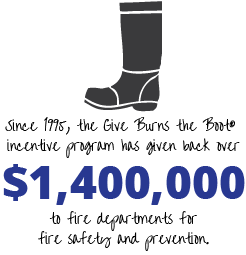 “Give Burns The Boot”® is an annual campaign in which more than 100 fire departments throughout the State join together and collect funds to benefit the organization’s mission and programs. 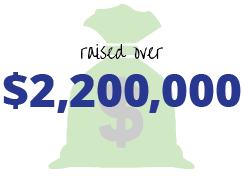 The Fund is made possible by the generosity of the Belli family, who experienced the tragic loss of their son, daughter-in-law and granddaughter in a horrible automobile accident in Atlanta on January 26th, 2001. It provides assistance for students who are planning to attend or who are currently attending accredited universities, colleges, and technical colleges. Gwinnett County Firefighter Brant Chesney always wore a smile and never met a stranger. Brant dedicated his life to helping and teaching others. In December of 1996 he lost his life while operating on the interior of an apartment fire in Forsyth County. 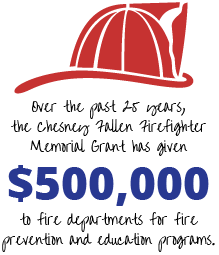 The Chesney Fallen Firefighters Memorial Grant Program was founded in his memory to be used to develop new programs or enhance existing public life safety programs.